As you may be well aware, having fresh relevant content for your website is one of the most important ways to get organic traffic and keep your visitors engaged. 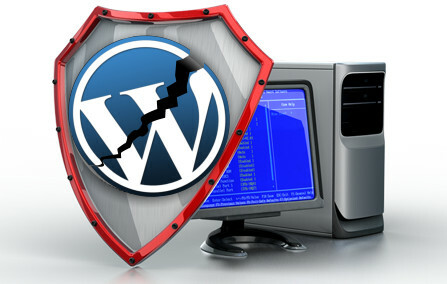 The ultimate way to have a fast, portable and secure website is to use a static site generator. 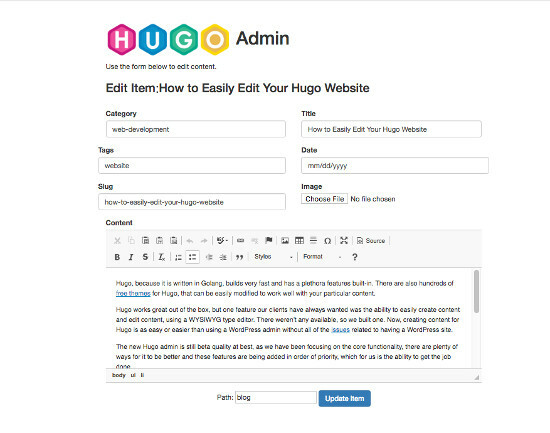 The static site generator that we find most appealing is Hugo, because it is written in Golang, builds very fast and has a plethora features built-in. 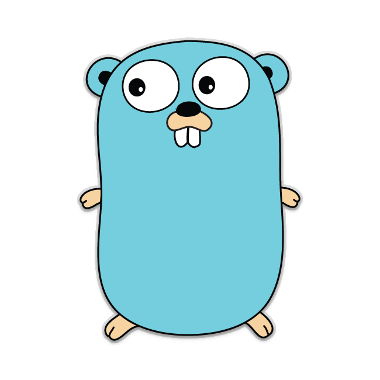 How To Use Redis with Golang Utilizing Redis with Golang is easy and can have dramatic affects on the performance of your application. 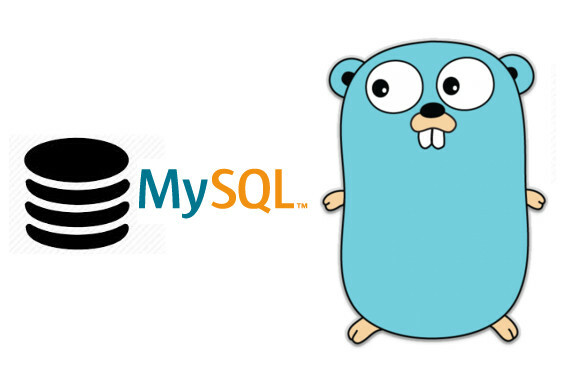 Redis is an open source, in-memory data structure store, used as a database, cache and message broker. 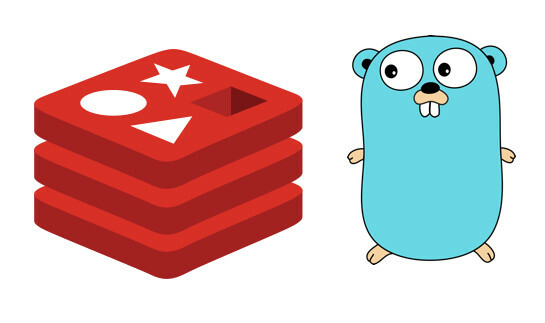 Redis supports a number of data structures including strings, hashes, lists, sets, sorted sets with range queries, bitmaps, hyperloglogs and more. The advantages of using Redis over other caching stores, such as Memcached, is that Redis offers persistence.